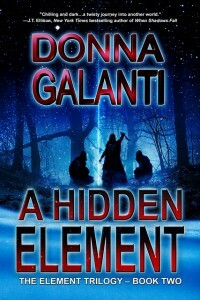 A Hidden Element New Release: Cover Peek! I’m super excited to give you a sneak peek of the brilliant cover for A HIDDEN ELEMENT, book 2 in the Element Trilogy, out August 28th by Imajin Books. It’s darker and creepier than book 1 and I can’t wait to bare the full cover tomorrow! And you’re all invited to join me at my Facebook launch party August 28th from 3pm – 9pm to chat with fantastic authors and win super cool prizes. 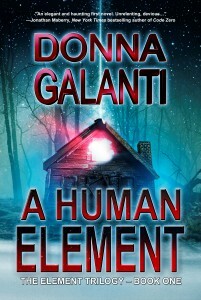 And I just got word that A HIDDEN ELEMENT will be available for pre-orders August 16th! And here’s the first praise I can share about the book! Sneak Cover Peek! Ooooh, right? And here’s the back cover summary! August 28th from 3pm – 9pm EDT. 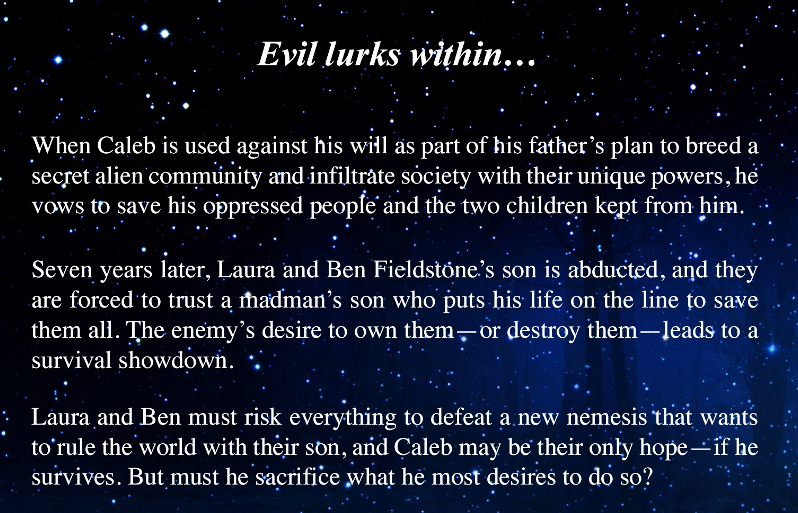 Join me as I celebrate the re-release of A HIDDEN ELEMENT, book 2 in the Element Trilogy. Chat with some amazing guests plus you could win cool prizes! 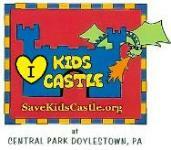 Enter to win books, movies, and gift cards! 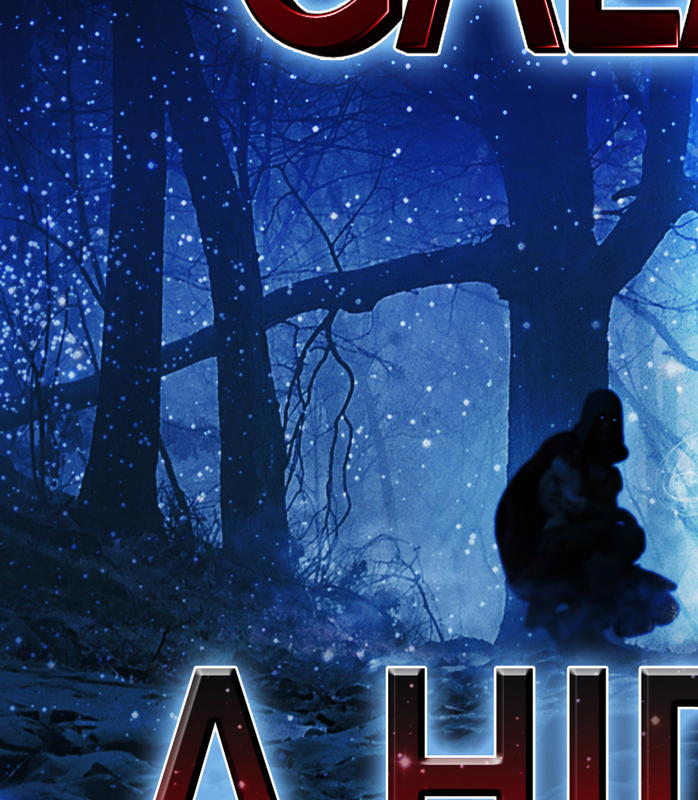 Rafflecopter A Hidden Element Release Giveaway! Starts Tomorrow!